At Cool Breeze Beverages, we aim to provide our clients with an efficient and effective experience, so we decided to create our "Ice Machine Maintenance Program" to make sure your machines are running well, and efficiently at all times! Let us give you a custom quote on a new ice machine tailored to your specific business, or have one of our experienced technicians come take a look at your current machine for any undiscovered repairs. 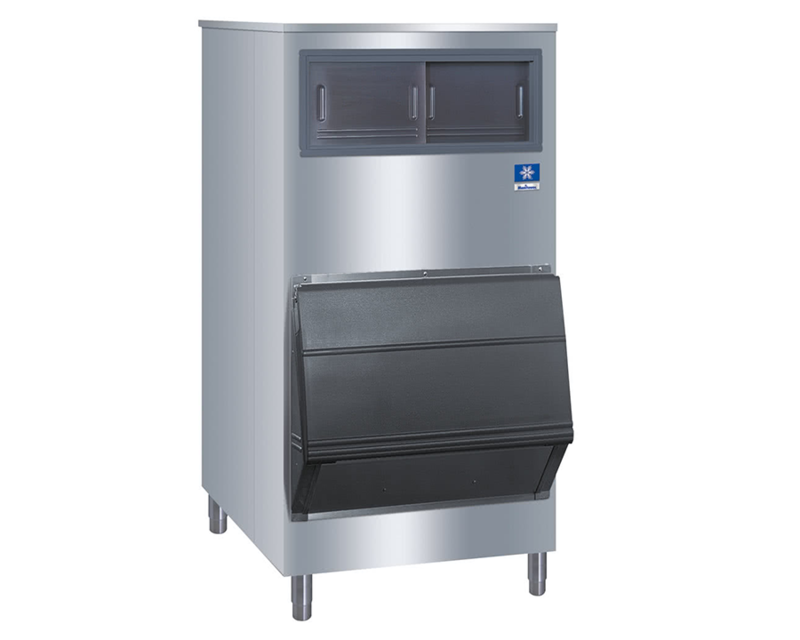 Lastly, when it comes to flexibility of financing with our client base, we even offer ice machine rentals, so click below now to inquire!